Originally from South Wales, Carole Llewellyn’s work in television and the theatre brought her to live in Devon, and lives in the picturesque fishing village of Brixham with her husband. She has two grown up children. As well as writing three novels, her previous writing successes include short stories and articles published in such magazines as My Weekly, Woman’s Weekly, Take a Break, That’s Life, Yours and the Daily Telegraph. She has also been published in Australia and Sweden. Poverty in the mining village where 16-year-old Megan lives forces her to leave her loving family to work as a kitchen maid in Bristol. Her sly cousin Lizzie is already a parlour maid at Redcliffe House and determined to make things difficult for her. 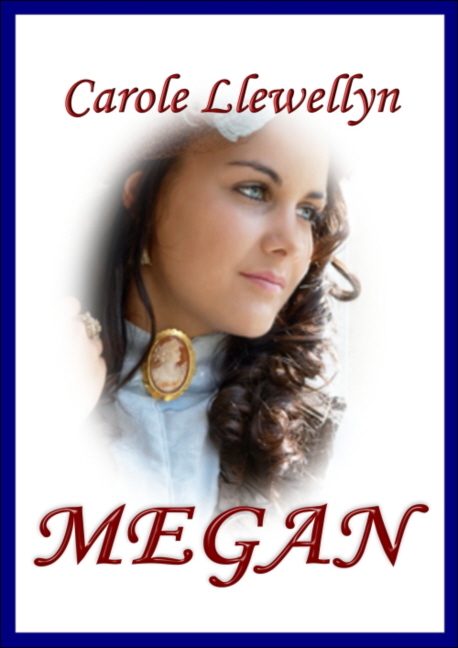 Megan finds herself a pawn in the battle for power between the two sons of the house and in finding friends as well as enemies during the darkest of times, Megan has to call upon all the courage and determination in her character in order to help her distraught family. But has she lost her own chance of happiness in the process?